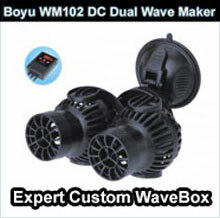 HAQOS Moon Led Aquarium Light Create a more natural environment for you aquarium. 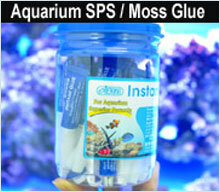 The addition of a PM moon cycle will allow you a new and wonderful way to view your aquatic inhabitants. 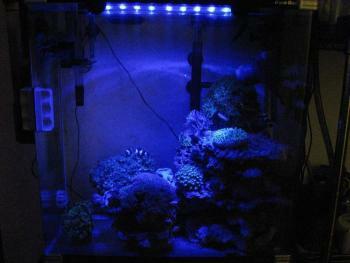 Running a fluorescent for extended periods of time will increase algae growth. Now with the use of the Blue Moon Aquarium Light, you can watch the ecosystem you have created like never before. 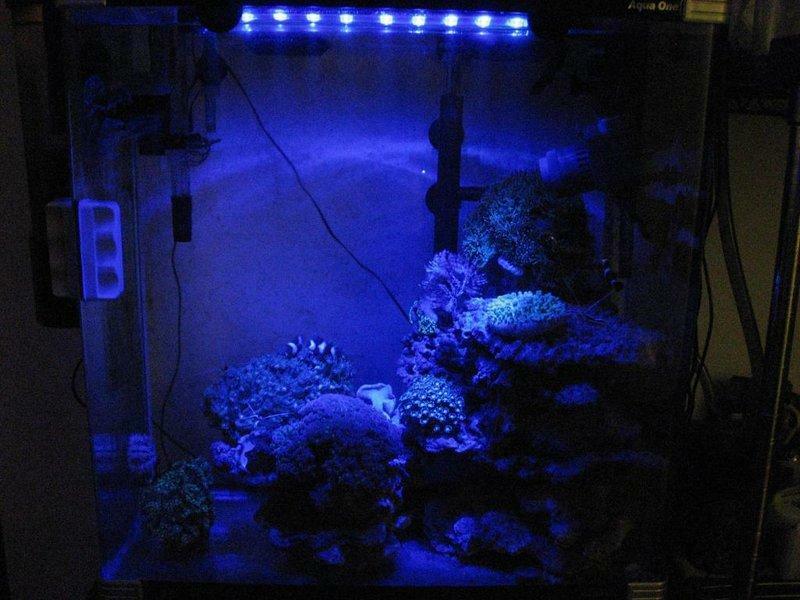 Blue Moon LED Aquarium Light creates a sparkling moonbeam effect that helps to encourage Lunar spawning cycles in the corals and reef life. 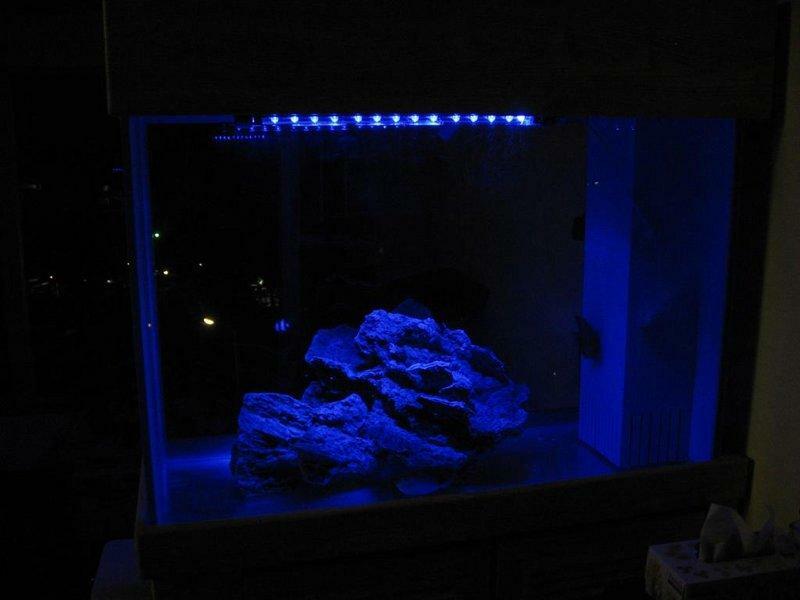 This special luminance also enables aquarists to observe the natural nocturnal behaviors of tank inhabitants. 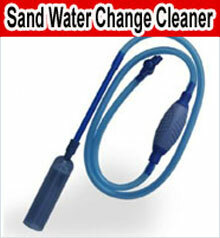 ◆Fully waterproof for submersible or external use. ◆Mounting clips with suction cups included. ◆Complete and ready to use.